Sidewalk Labs is Alphabet Inc.’s urban innovation organization. Its goal is to improve urban infrastructure through technological solutions and tackle issues such as cost of living, efficient transportation and energy usage. 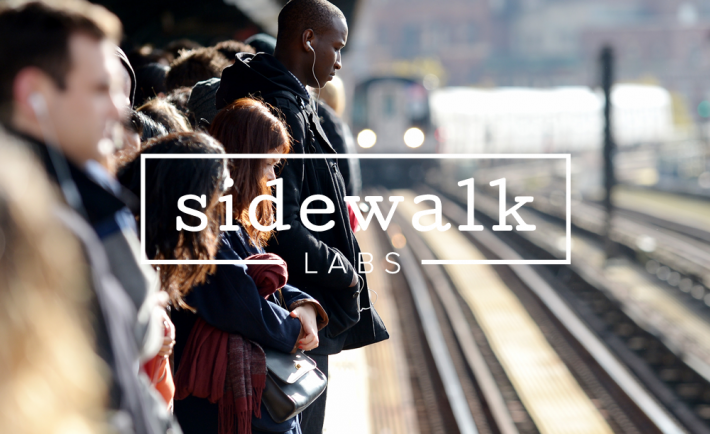 With operations around the world and expanding sales teams, Sidewalk Labs needed to understand each other’s connections with customers and prospects and easily discover if other colleagues have connections with key contacts. We developed a contact management platform built on the Bitrix24 CRM which syncs all users address book contacts into Bitrix24 CRM Contacts and allows users to search for contacts from colleagues address books. Authorisation – Using the Google OAuth we directed users to grant access to the Google Contact API. After authorisation is complete syncing of contacts data including name, email, organisation and phone were enabled. Data Sync – We scheduled a one way sync of data running once an hour with controls for duplicates using the email address as the primary key. Existing records would merge and an additive methodology means the latest information is displayed. We worked hard to create controls for data conflicts arising from multiple accounts presenting differing data. User Interface – Using the Bitrix24 CRM contact module, we created a contacts record format which is searchable using multiple fields and viewable in lists and full page records. 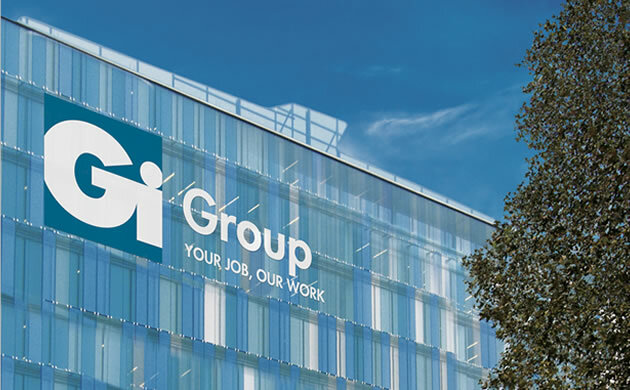 Gi Group in the UK provides recruitment, staffing and workforce management services to local and national clients of all sizes, placing temporary and permanent staff into work nationwide each week across many market sectors. Gi Group run 100s of courses from management through to sales techniques in over 50 countries. A solution was required to allow their course administrators to run multiple workflows to automate event, course and session creation and to have a clear, structured course reporting system. Furthermore, a secure, collaborative platform was required to allow attendees and delegates alike to view course content and collaborate with other course members and trainers. Intreface worked closely with Gi Groups Digital Innovation Specialist and course administrators to create a system that not only streamlined Gi Groups course management but provides their course attendees and delegates with a friendly GUI to collaborate with other course members. Course / Attendee Management – Working closely with course administrators in Gi Group allowed us to ensure the creation of an in-depth dashboard which incorporated all the features required; from course creation through to attendee profile management. Course Reporting – Moving away from spreadsheets and into Bitrix has allowed the team at Gi Group to gain a transparent perspective of course participation and engagement. Course Collaboration – Incorporating the extranet of Bitrix has presented Gi Group with a branded, secure portal for course trainers, delegates and attendees to collaborate and participate in course sessions effectively. 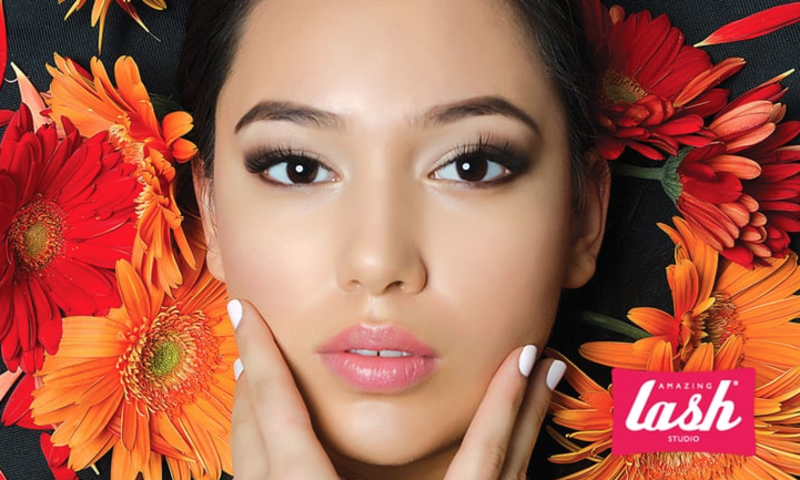 Amazing Lash Studio franchises worldwide, bringing the founders vision to create lasting beauty and confidence to beautify women, offer exceptional care and set the pace for industry standards, to each of its guests and to franchise owners who want to belong to a brand committed to being the best. Amazing Lash have 100s of franchises throughout the United States and are expanding into Internationally. Their management team required a single solution to manage the complex process from initially receiving the inquiry through to the franchisee site being developed. The solution was needed to automate the full process and allow the site development team to engage and push their task management to the franchisee through the system. Intreface worked closely with the technical team at Amazing Lash to develop a fully connected process that allows them to take an inquiry all the way through to a collaborative development process and live launch of a franchisee. Management now have full visibility of regional sales pipelines whilst also a full breakdown of date-driven franchise developments. Sales Process – Working closely with the sales team, Amazing Lash can now boast an efficient, streamlined and automated sales process from initial enquiry to franchise agreement. The accurate process ensures the sales team can run through a series of tasks and have a transparent overview of the current sales funnel. Site Development & Collaboration – Once converted, each franchisee needs to build their individual store. The complex development process on Bitrix allows the site development team and the franchisee to collaborate and work through the tasks in-hand. Extranet workgroups play the vital role in ensuring there is only one place online all parties need to be logged in to. Reporting & Monitoring – With many site developments taking place at any given time, the management can now see a clear overview of each location’s site development through their custom dashboard thus ensuring the development schedule is on-time and on-cost. 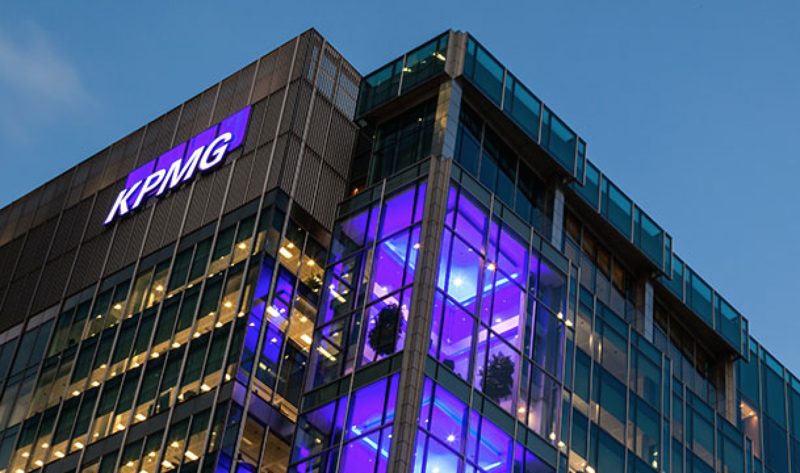 The Acrelec Group is a leading digital transformation company that provides the world’s largest restaurant and retail brands with hardware, software and services to reimagine the customer experience for the digital age. Acrelec provides self-ordering kiosks which improve productivity, enhance the customer experience and increase sales. 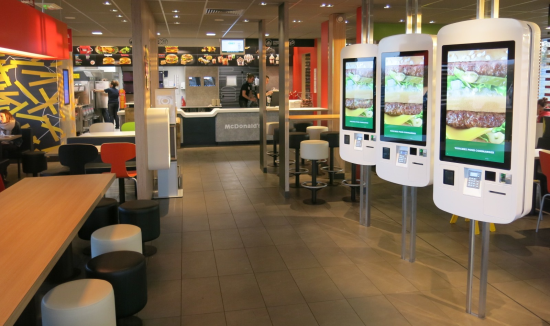 They needed to improve the tracking, management and control of returned kiosks and component parts from locations all around the world. We worked with the operations team to design a solution which can be rolled out to the regional operators and integrated into existing systems. Acrelec now have an automated solution that has been designed to ensure a transparent and smooth movement of returned component parts from their origin through to their destination. Being a company that operates in over 50 countries, this solution provides both the customer and employee with a platform they can access securely, track and download any necessary documentation in reference to their return whilst seeing the status of it at any given time. Bitrix has been pivotal in the creation of such automated processes using both standard and custom actions to achieve the desired results. The flexibility that Bitrix provides means that solutions are constantly evolving and adapting to the fast-paced industry Acrelec work within.